The aliens are invading! No, they're not from another galaxy. They're not even from Mars. They're from Hollywood! A science fiction convention has come to Bayport, and movie director Simon Devoreaux has lost his billion-dollar baby—the film of his latest blockbuster has disappeared before his eyes. 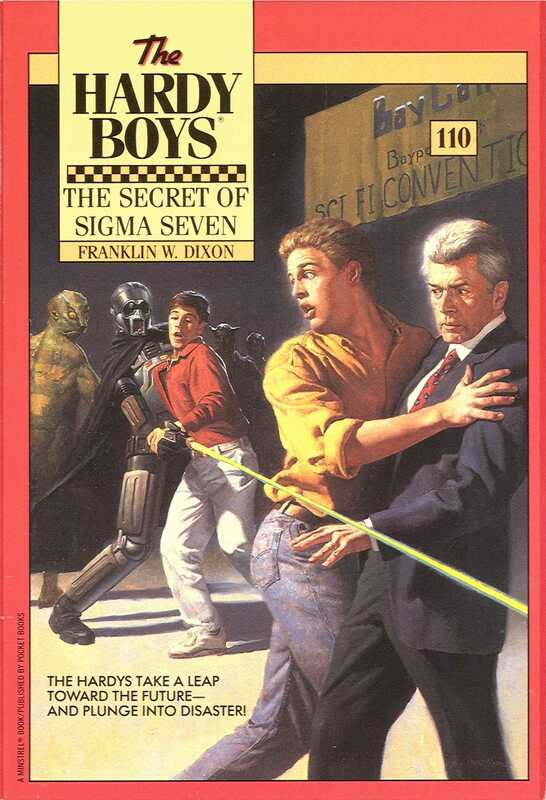 The Hardy boys are out to find the film before it’s too late!